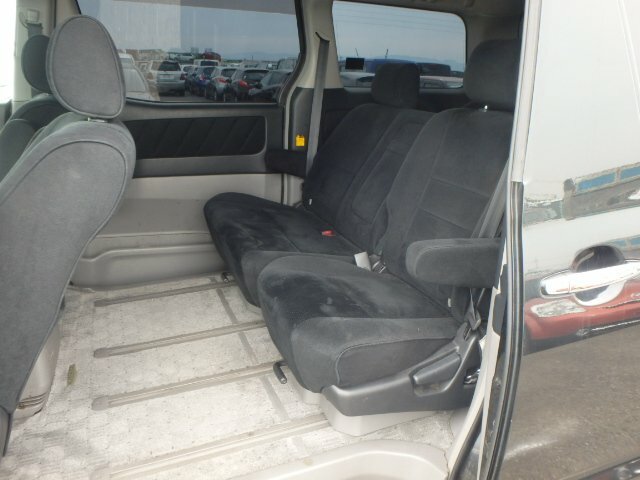 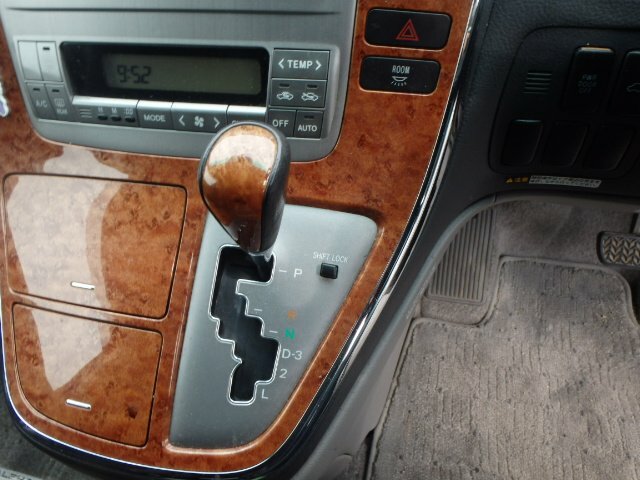 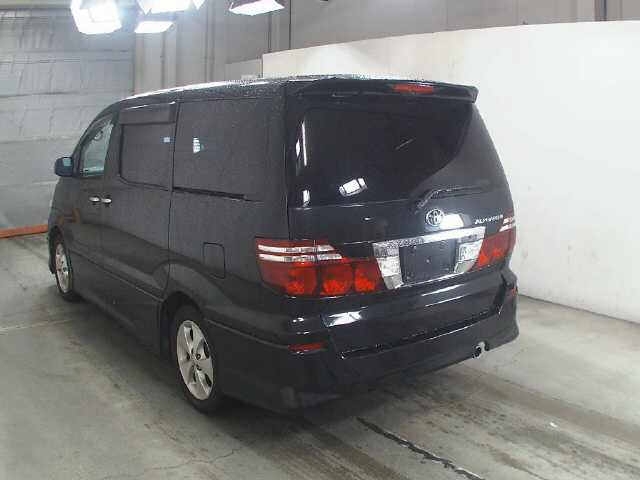 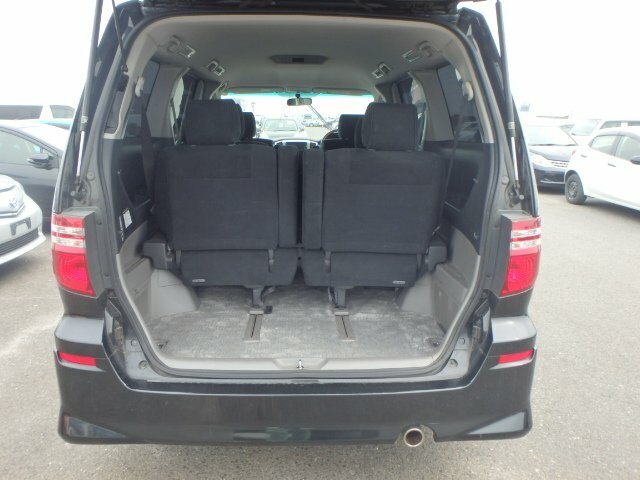 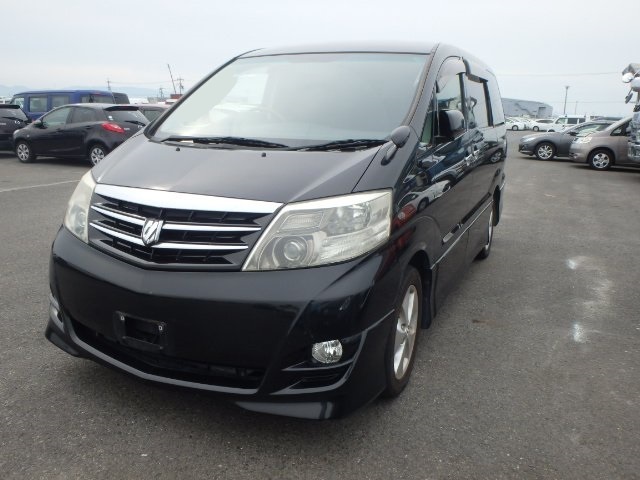 Freshly imported from Japan an excellent example of these exceptional vehicles, will make a lovely family vehicle. 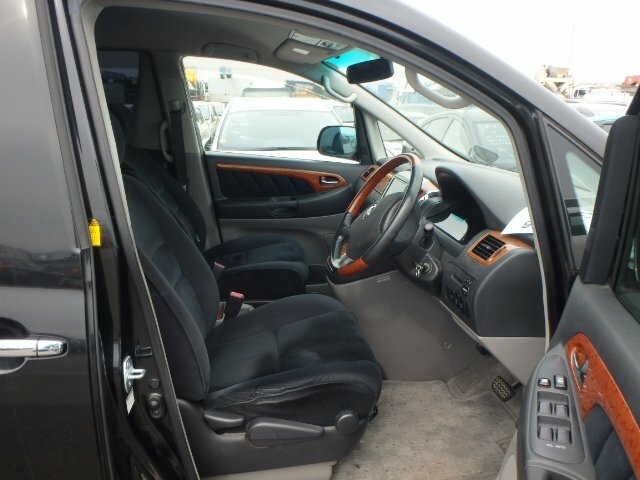 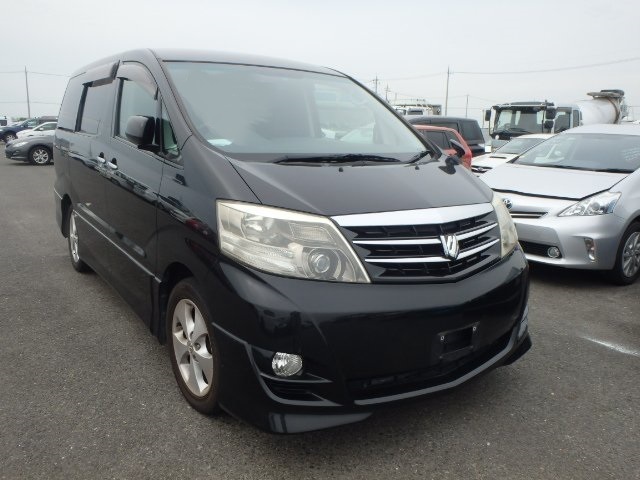 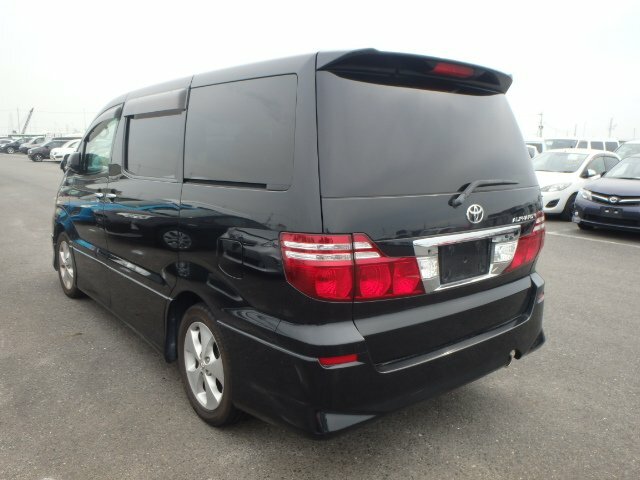 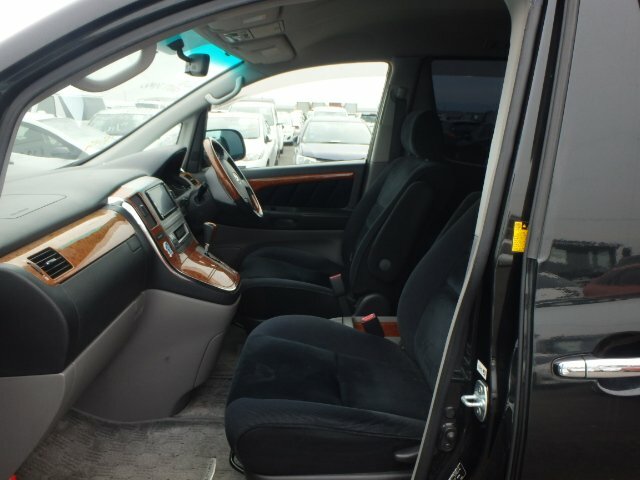 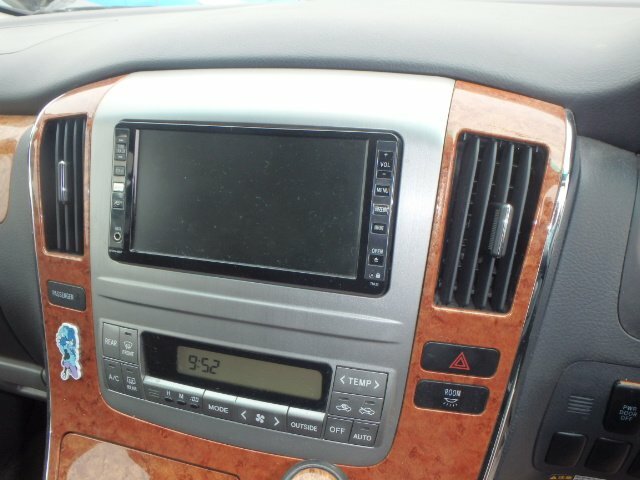 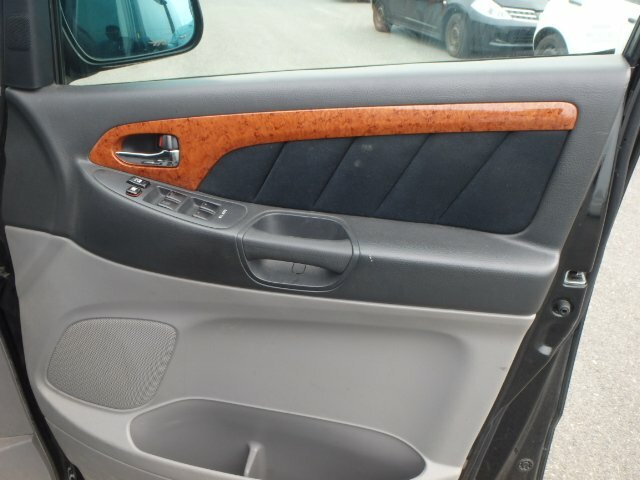 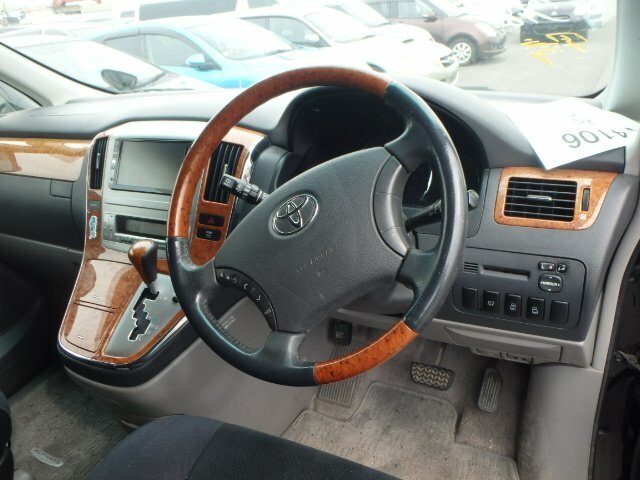 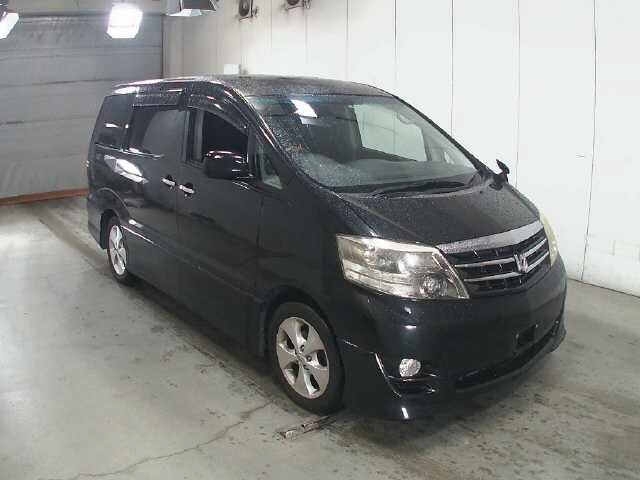 High specification TOYOTA ALPHARD 2.4 AS PRIME SELECTION II directly imported from Japan by us. 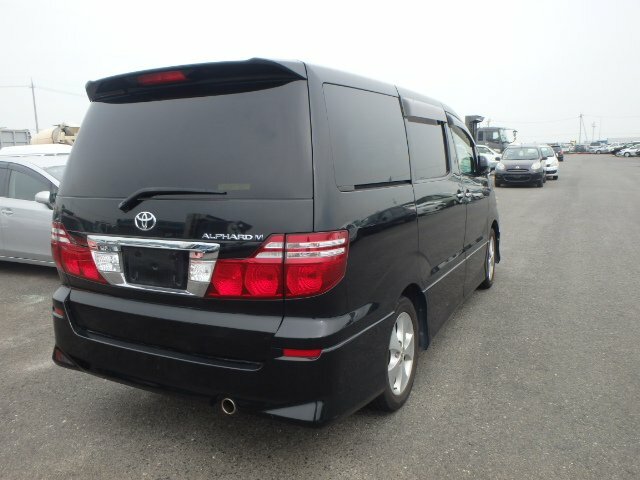 Sourced and imported by us Genuine KM fresh from Japan stunning car. 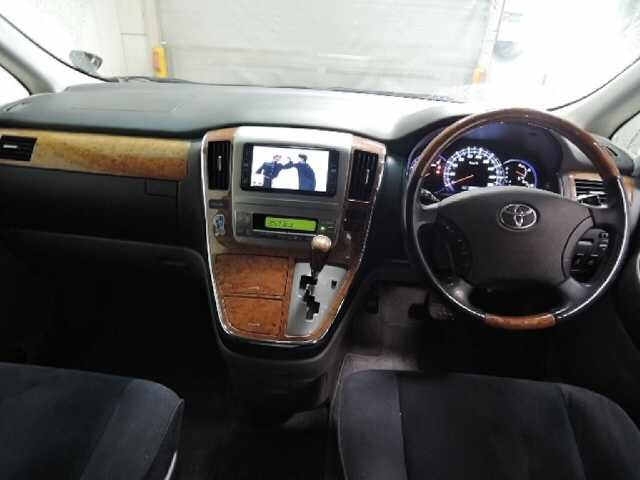 This is the Sports styled version, premium audio system with flip down roof monitor, 4 automatic electric windows with auto window closure on remote, Remote central locking, HID headlamps, Black limo glass.